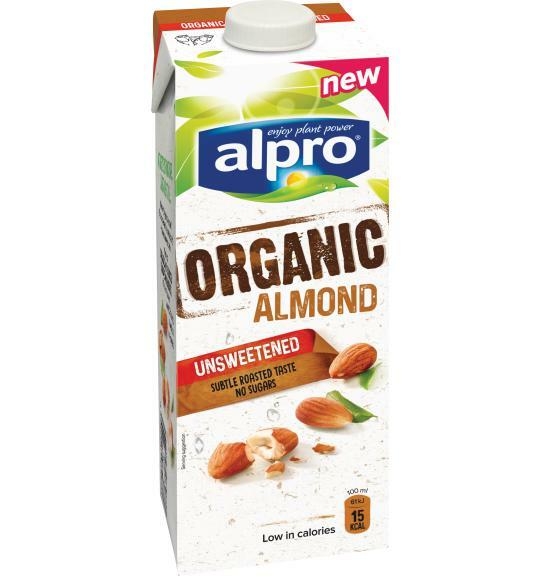 A taste of nature, just as it is… Alpro Organic Almond Unsweetened drink is a deliciously virtuous drink. Made from organically-sourced European almonds with a subtle roasted taste, it’s plant-based and 100% tasty… all without any sugars. May contain traces of nuts (no peanuts). Naturally lactose free & dairy free. Gluten free. Try these delicious recipes inspired by Alpro almond drink.